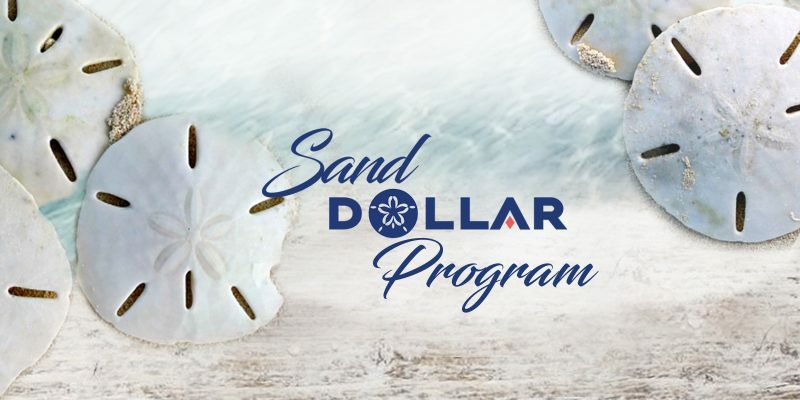 To thank our customers, we created our Sand Dollar Reward Program. 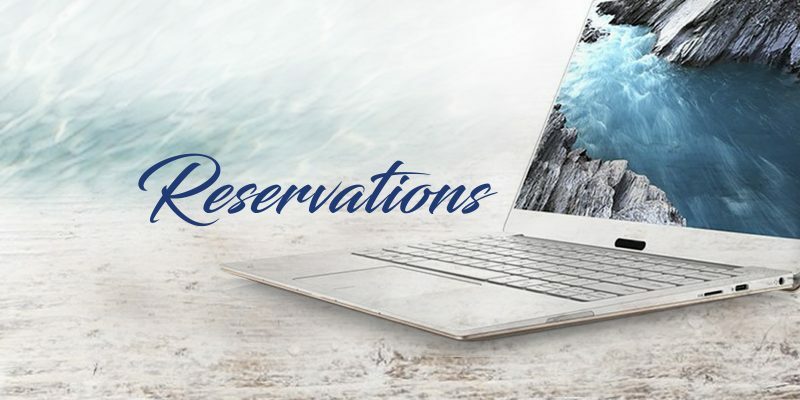 The moment you make your first purchase or book your first service, you are automatically enrolled and your rewards are tracked directly in your Mindbody account. For every dollar spent at Salt Works Spa, one Sand Dollar is dropped in your bucket. 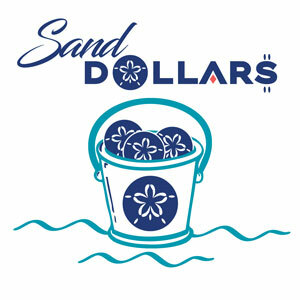 For every referral, 25 sand dollars will be dropped into your bucket to say thank you! When you book online, you get 15 sand dollars dropped in your bucket. When your bucket reaches 400 you will receive $20 to spend at the Spa any way you like! 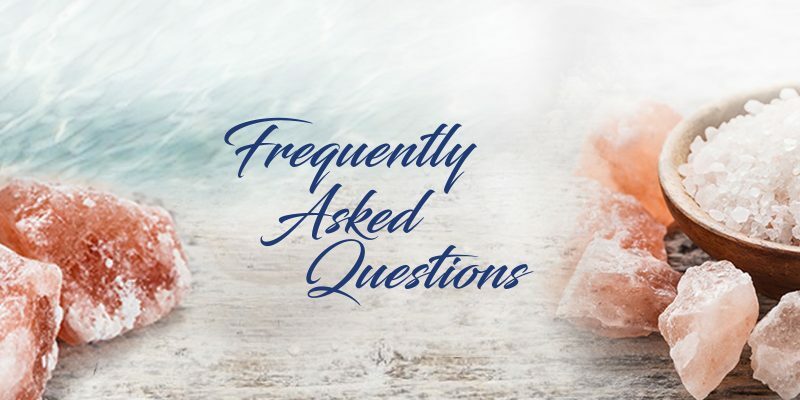 $20 can be used for retail purchases or used towards any treatment service. Here are some more ways we want to reward and show our thanks for our customers! Birthday surprises and fun social media contests and saving events so be sure to follow us on Facebook and Instagram!